Our sparks combine disruptive insights with divergent thought starters to help jump-start creativity and ignite ideas within your sector. Simon Aron, Managing Director of Cask Trade Ltd.
Join the Guys - we're hiring. 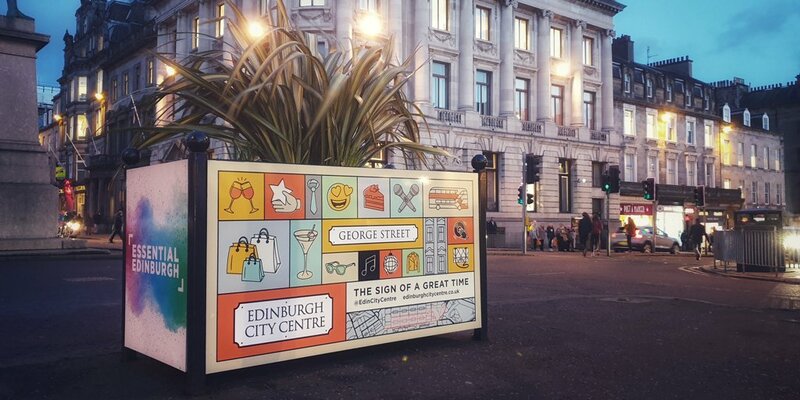 David Guy explores the rise and rise of Edinburgh city centre. Planning Director, Kirsten Geary, explores how to think like a client. Our 2018 Guy & Co-creation Award winner is announced. David Guy discusses his rules for creating impact in drinks packaging. Do we still associate drinks with genders? Kate Ogilvie explores. A look back at some of our greatest brand hits from the past 5 years. Turn your great food & drink idea into a winning brand. David Guy explains the power of being able to draw as a marketer. Ross Jackson, Senior Protection Marketing Manager at Royal London. Why is nostalgia marketing so appealing? Account Director Jenny Terris explores the trend. Jamie Douglas-Hamilton, Founder & CEO at Actiph Water. A perspective from Mark Geary, Director of Super Premium, Edrington.